100s of pilgrims come to these shrines with deep spiritual feeling from all over the earth yearly. Kedarnath and Badrinath are the 2 main wonderful destinations for worship. 100s of pilgrims come to these shrines with deep spiritual feeling from all over the earth yearly. According to Indian sacred books Kedarnath and Badrinath are measured as the most popular holiest places of India. The holy Yatra for Kedarnath and Badrinath is going to begin from the month of April and goes till the end of November. This is the best occasion to visit these Dham and get pleasure from the lovely attractiveness of the atmosphere and nature. 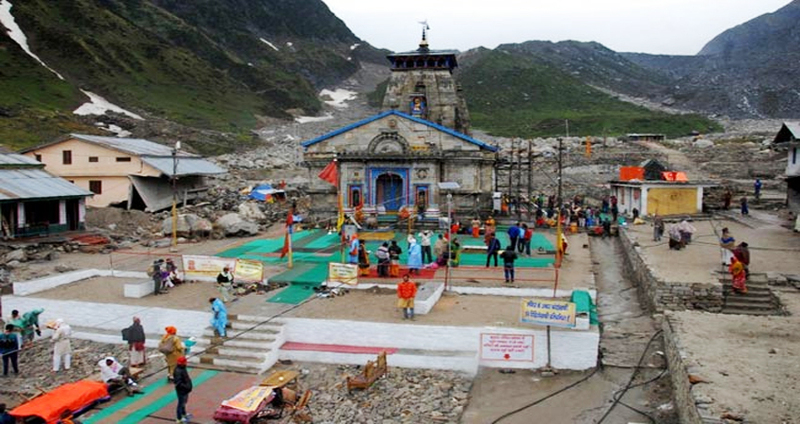 Kedarnath Dham : Kedarnath is surrounded by the twelve Jyotirlingas of Lord Siva. Lord Shiva visidble in the form of Jyotirlingas or the cosmic light. The temple here is enclosed by haughty snow covered peaks. It is an additional well-known dham among the Chardham in India. Kedarnath Temple has Garbha Griha for worship and Mandap appt for gathering of pilgrims from all across the nation state. The attractive temple is decorated with fixtures of various deities and views from mythology. A conical rock formed inside the temple is worshipped as Lord Shiva in his Sadashiva form. 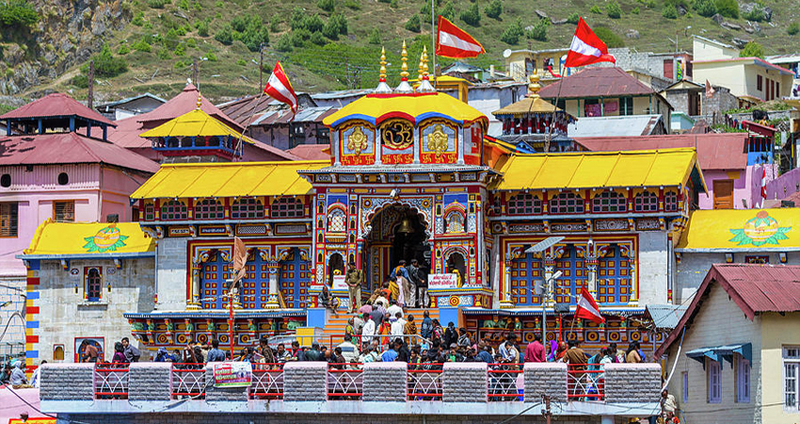 Badrinath Dham : Badrinath is devoted to lord Vishnu, the most important temple was built in the 8th century by the Hindu reformist Adi Sankaracharya. 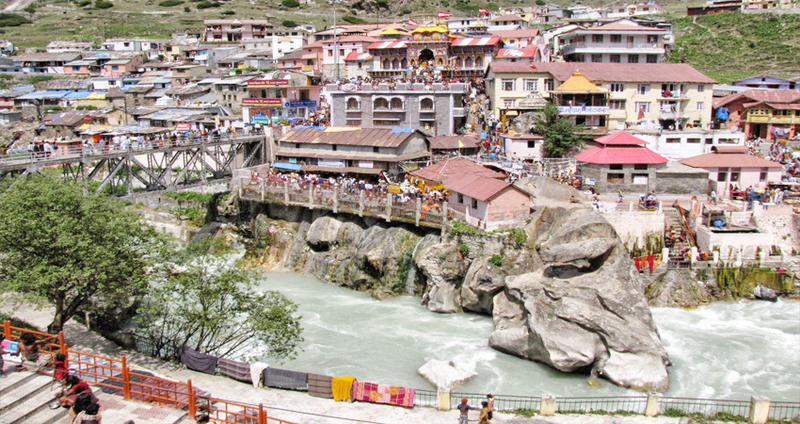 Badrinath shrine has been everlasting source of magnetism to the people of Indian sub-continent. There are three most important attractions of the temple- Garbha Griba, Darshan Mandap and Sabha Mandap. 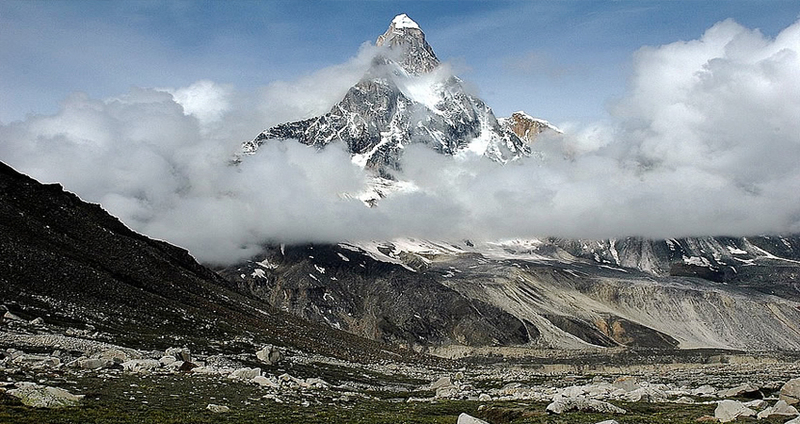 The most main far away from these all attraction is the perfect of Badrinath that is totally sculpted in black stone. This is the main spiritual sight for which the people from all over the country come here to pray for their peace of mind. Daybreak visit Haridwar Local Sightseeing, later on drive to Rudraprayag on the way visit Devprayag. On the entrance to Rudraprayag, check in Hotel. Overnight stay. Day : 3 Rudraprayag to Gaurikund (75kms / 3hr) to Kedarnath (14kms Trek). 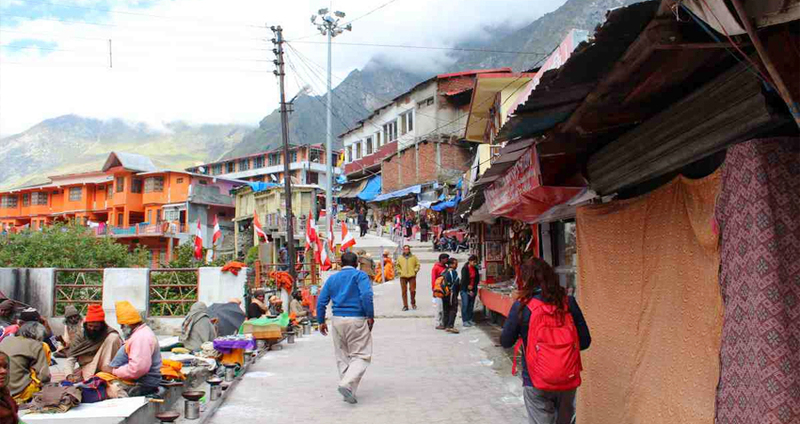 Daybreak drive towards Gaurikund, Trek set up from Gaurikund to Kedarnath (3584 mts) on foot or on by pony or Doli. 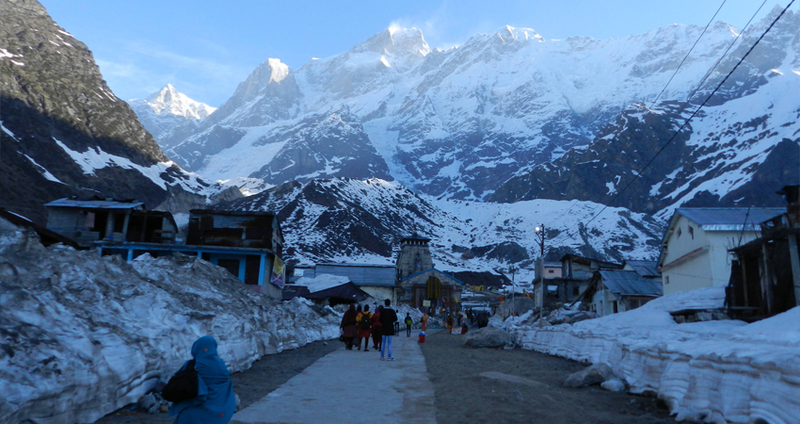 Tour members should carry personal medicines, heavy woolen and clothes for an overnight halt at Kedarnath. Check in Hotel. After that visit Kedarnath Temple. 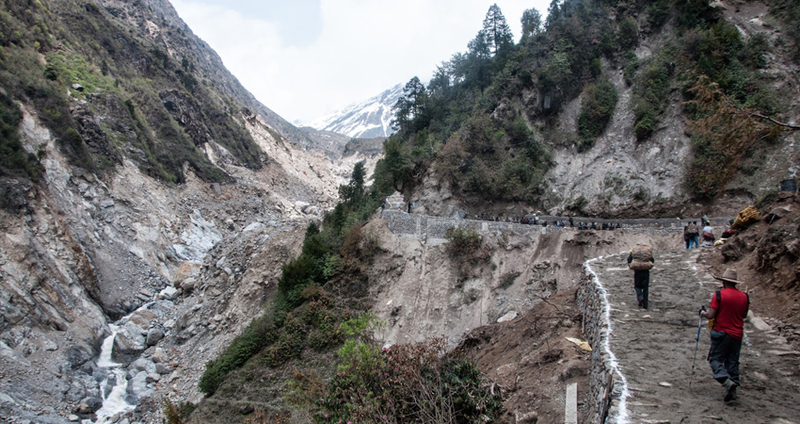 Day : 4 Kedarnath to Rudraprayag (75kms / 3hr / (14kms Trek)). In the early hours daybreak, pilgrims after Darshan of Kedarnath Temple. Return to Gaurikund and Drive straight to Rudraprayag. Check in Hotel. Overnight stay.